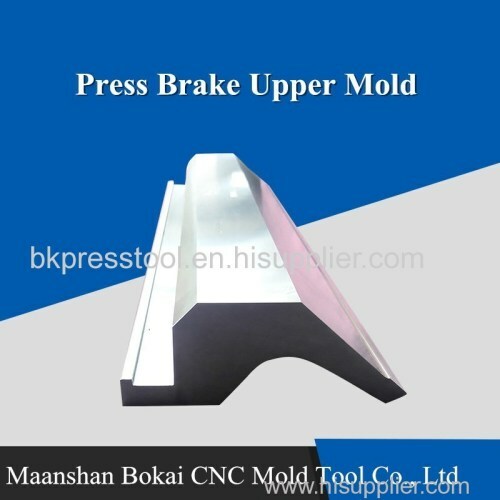 Our company specialized in supplies of press brakes tools for various press brake models and manufacturers. 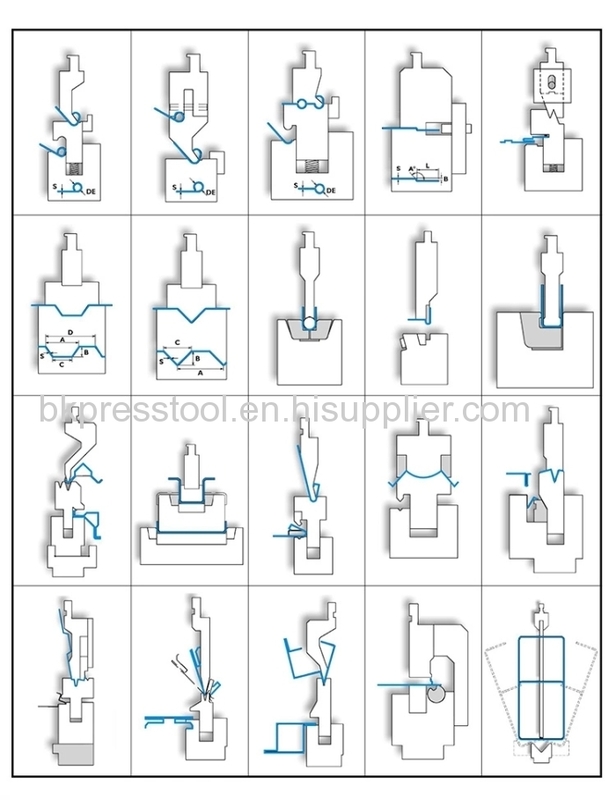 We are able to offer any standard or special types of tools (punches and dies, hemming sets, stamps, punchholders, die holders, adapters, die inserts, radius tooling etc.) 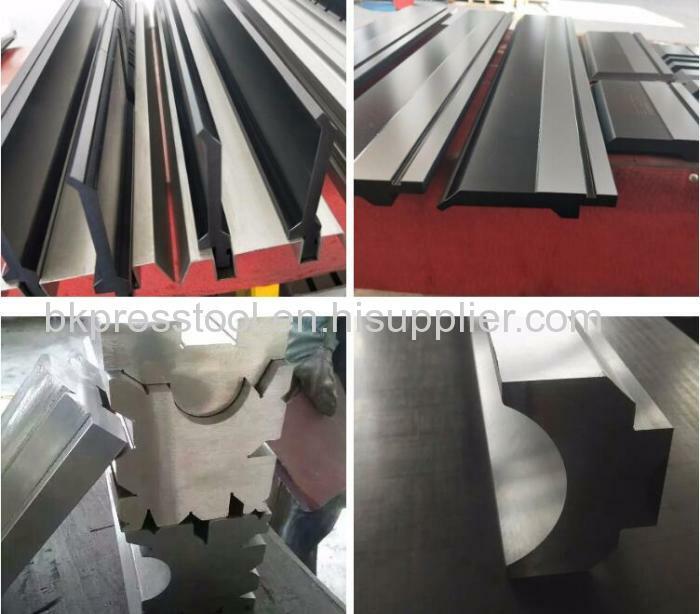 for main press brake systems such as Amada, LVD, Accurpress, ACL, Prima power, Haco, Salagnini, MVD, Colgar, Dener, Deratech, Promecam–EURO Style, Trumpf-WILA, Beyeler, Yangli, Yawei, Ysd etc. 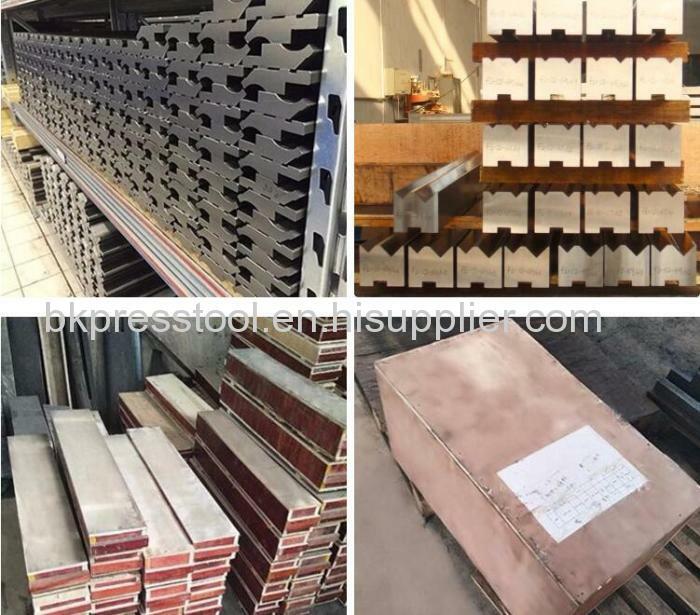 We can supply rich selection of standard shapes or to make any special tools under request of customer including the length of 6000-8000 mm in one piece. 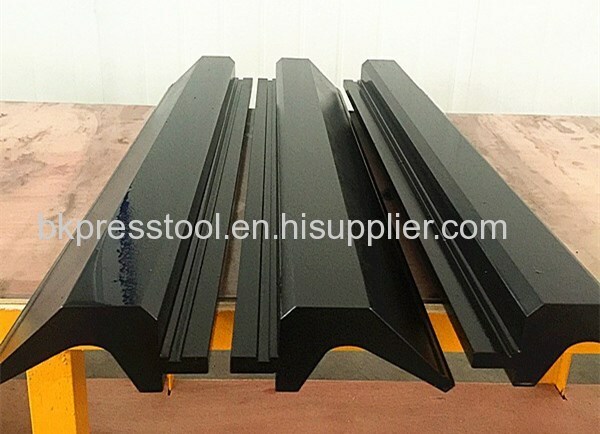 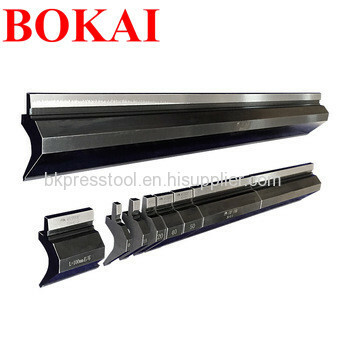 If necessary, together with the offer we are able to make our recommendations, provide bending sequence for the part of the customer, calculate bending charts, verify the necessity to use special tools and other sales and service support. 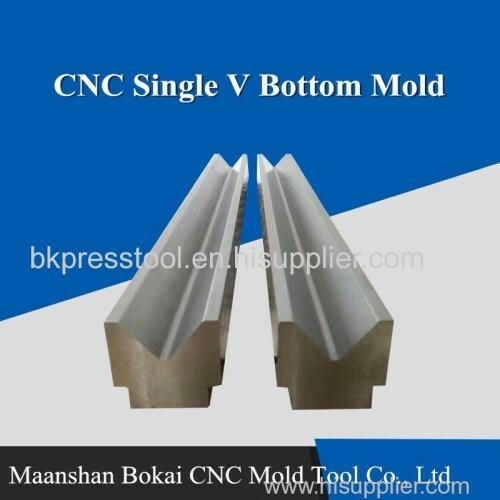 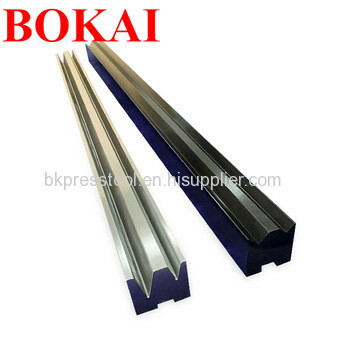 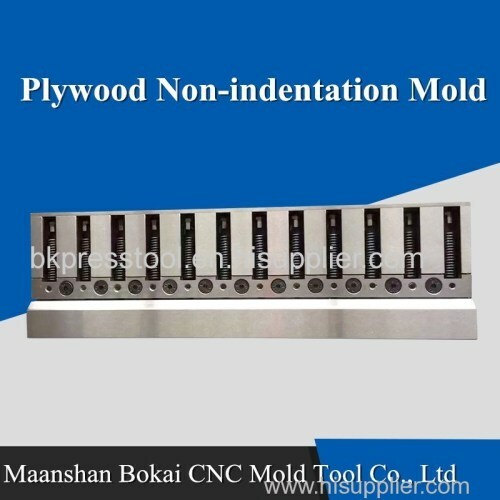 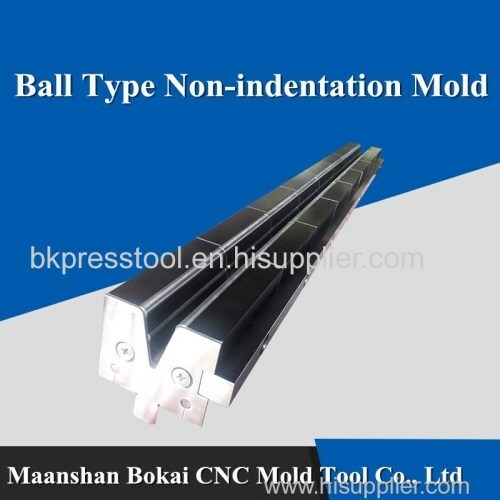 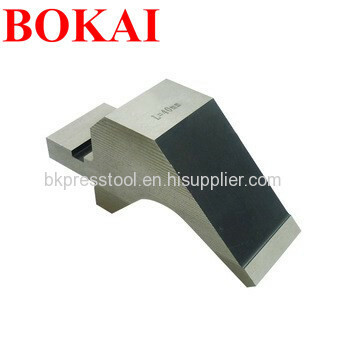 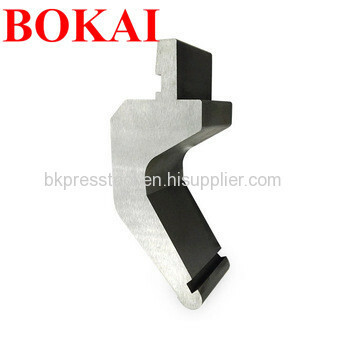 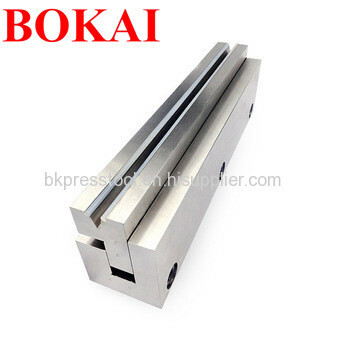 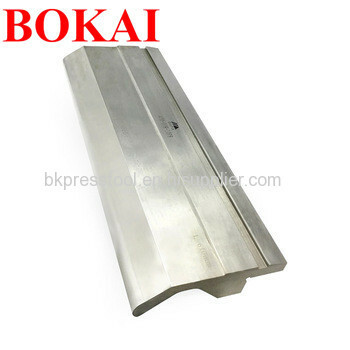 Maanshan Bokai CNC Mould Tool Co., ltd is founded in 2008, the earliest manufacturer in Chinese market who is concentrated on research and development of the CNC press brake mould and blades. 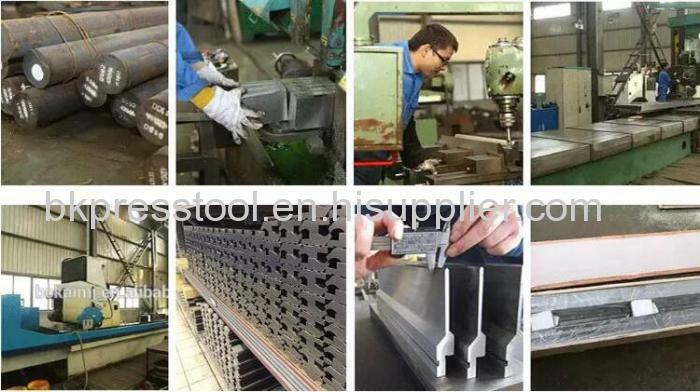 And we are the high-tech enterprise in Anhui province, located in Bowang industrial zone of Maanshan city. 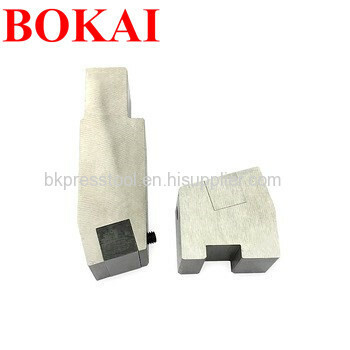 product quality management,promising that no one defective item can be sent to customers. 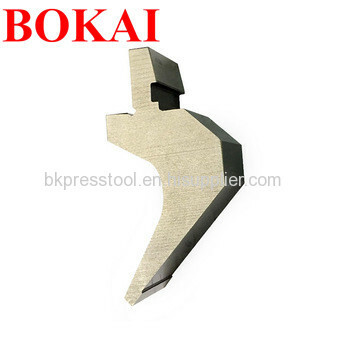 And our company has an experienced and skilled product development team, who adopts the CAD/CAM software to design the drawing according to the needs of customers. 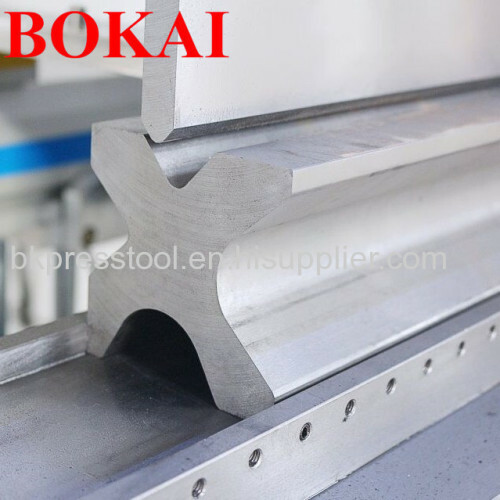 Continuous innovation,guaranteed quality and pursuit of customer satisfaction make our company bring our company stand out in whole industry, meeting the diverse needs of our customers.